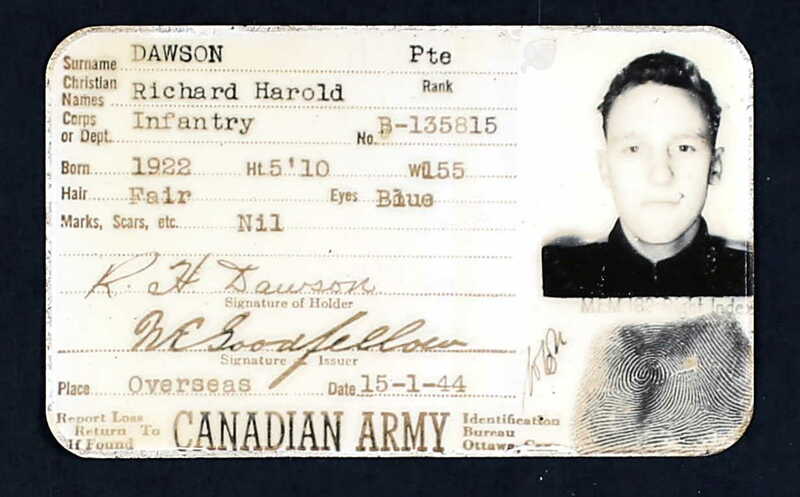 Notes on war service: He arrived in England on 22 May 1943. He was confined to barracks for 10 days for the offence of posting letters at civilian post offices on 14 & 17 Apr 1944 in England. 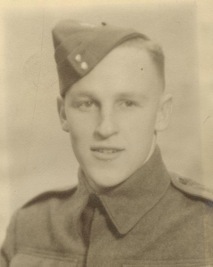 He arrived in France on 6 Jul 1944.